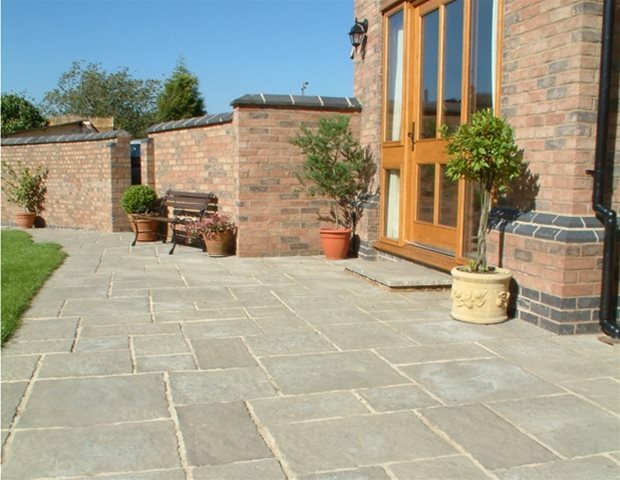 Stonecraft Paving is a subsidiary of the larger Castacrete Limited Group. It has an inspiring rags to riches history. What started as an idea in a back garden has grown into a multi-million pound, national company. 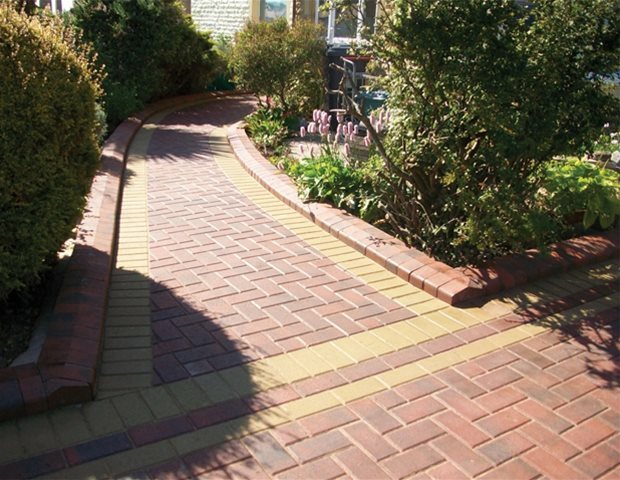 What initially was just an idea, has grown from strength to strength and now consists of three major manufacturing sites situated throughout the UK producing paving slabs, paving blocks and many sundry items. Whilst Castacrete serviced many large organisations ranging from builders merchants, councils and home construction companies, the demand for retail outlets for the general public became increasingly obvious. 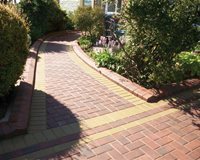 It was the ideal opportunity for Stonecraft Paving to display and promote the product ranges available at a more competitive price point. 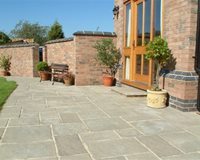 The first Stonecraft Paving Centre was opened in 2007. 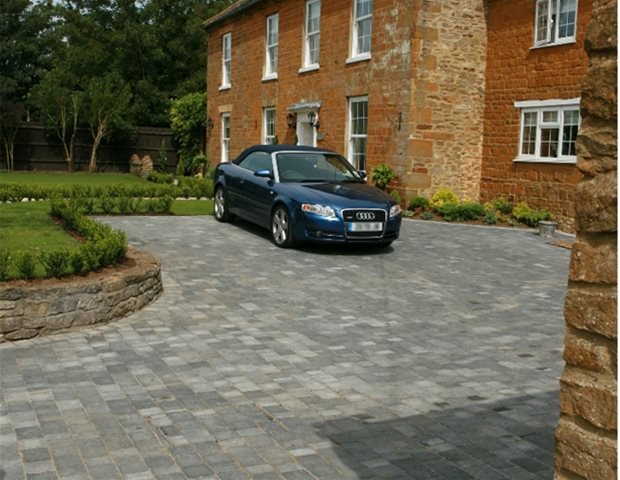 Proving a success, Stonecraft Paving has since opened a further eight centres and employs in excess of 100 employees. 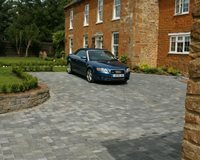 Stonecraft Paving continues to grow and is continually expanding to accommodate the ever changing tastes and trends of the paving and landscaping industry.